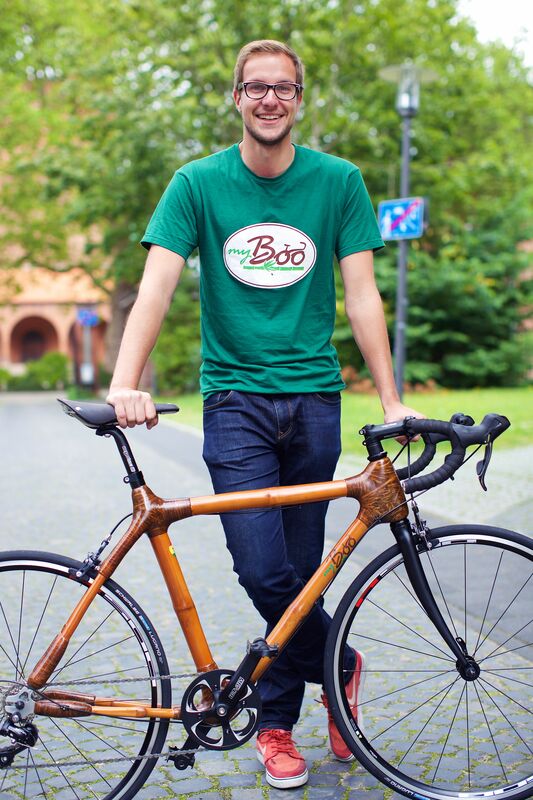 Europe’s largest bamboo bike brand, My Boo, is to start distributing its bikes throughout the UK from February. 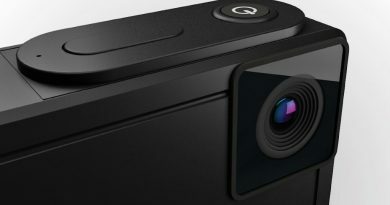 Founded around five years ago, the German-based brand is intending to build a strong dealer network in the UK. My Boo is already distributed through 100 local bike shops in Germany, Austria and Switzerland. My Boo produces sustainable bicycles made out of bamboo with its partner Booomers: The Yonso Project, a social NGO in Ghana. The project is focused on reducing the high rate of unemployed young people in the Ashanti region and works on programmes for education and equal opportunities using the income of the frame building to provide scholarships to children. After its completion, the project will probide high level education to up to 1000 children. 35 locals are employed in the bamboo frame production in Ghana, who receive fair payment, social insurance and security for their families. 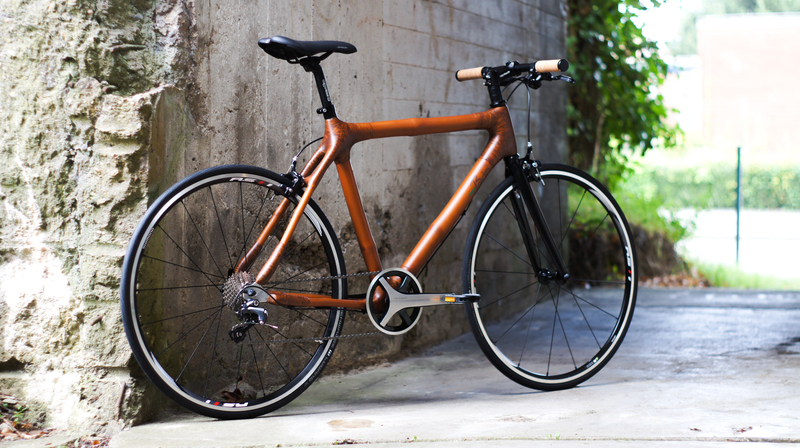 The bamboo for the frames grows naturally in the Ashanti region, with one bamboo bike frame taking up to 80 hours to produce. All My Boo frames have a five year warranty and fit the EU EN14764 requirements, tested in European labs. The range covers City, Trekking, Urban, Road and even e-Bike categories, which feature a Shimano Steps mid-motor. Customers can decide between a diamond or trapeze shape frame, each available in seven sizes. My Boo bamboo bikes start retailing at £1,399. The brand also has a range of sustainable cycling accessories, such as birch bark handlebar grips. Interested retailers are encouraged to contact My Boo for more information via email, or phone +44 2080587002 (UK), +49 43188997204 (Head Office). 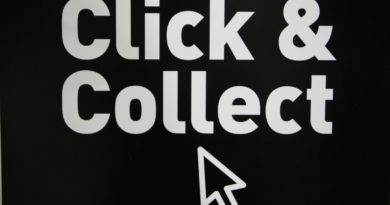 Comment: How important is implementing a click & collect strategy for the bike dealer? 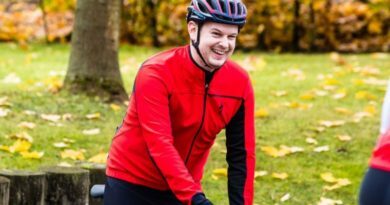 25 April, 2017 Mark Sutton Comments Off on Comment: How important is implementing a click & collect strategy for the bike dealer?